I love my Plug In Baseboard Heater! It is completely portable, so I love that I can take it with me throughout the house wherever I go and warm up any room I choose. 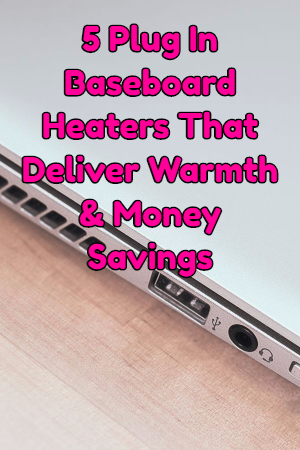 The heater provides uniform heating to the whole room and the best part is that I don’t have to worry about using up energy or electricity in the parts of the house that are not being occupied.